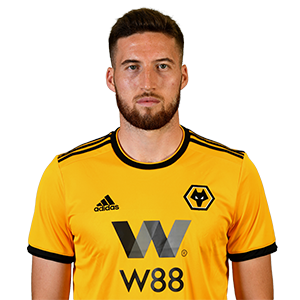 Matt Doherty is Wolves’ longest serving outfield player and has proved a reliable customer since his arrival at Molineux in 2010. 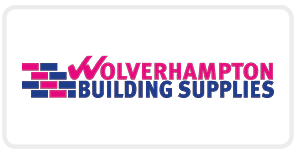 The Dubliner is a key cog to the Wolves machine and missed just one Championship game during the successful 2017/18 campaign. A threat from right-wing-back, Doherty chipped in with four goals over the course of the campaign, where he also signed a fresh four-year deal. The full-back moved to England from Bohemians, having impressed in a friendly against Wolves, and made his league debut at Anfield in the Premier League. It was in League One where Doherty really nailed down a place however, and he has been a regular back in the Championship ever since. The 25-year-old was the major winner at the club’s 2015/16 End of Season awards dinner and appears to be a big player for Nuno Espirito Santo now. In October 2018 Doherty netted his first Premier League goal against Crystal Palace and followed that strike by bagging against Cardiff City and Newcastle United.